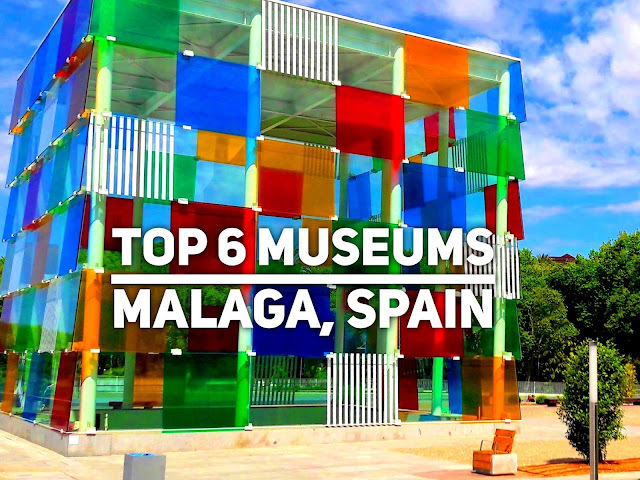 TOP 6 MUSEUMS IN MALAGA! 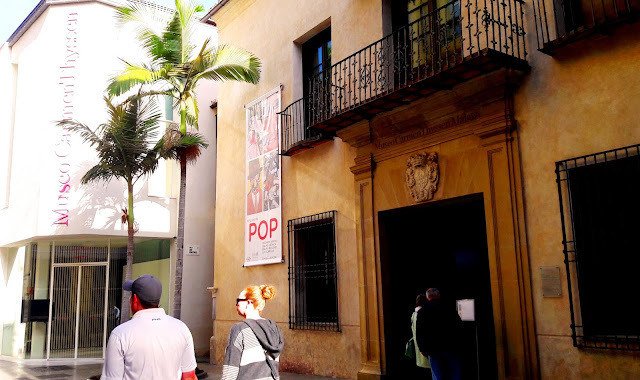 This post has been updated to include the new 2017 museum: Museo de Malaga on TOP 7 MALAGA MUSEUMS ! 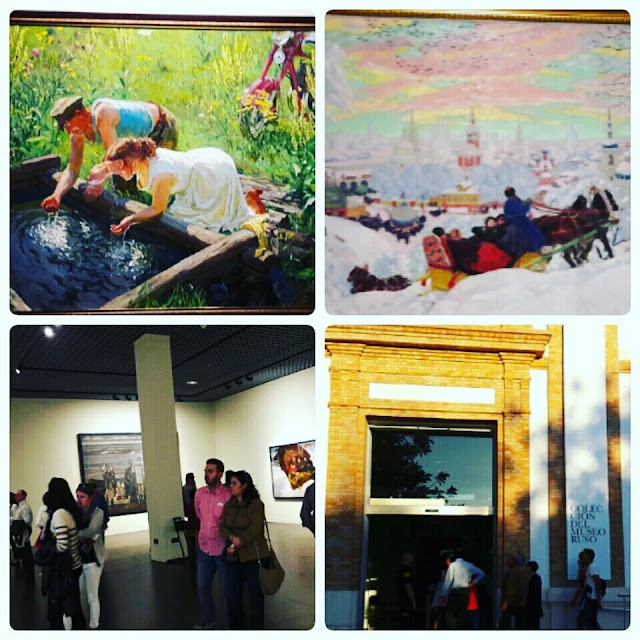 If you like ART, and you are visiting Malaga, we help you to have fun in the most shiny museums of Andalusia. 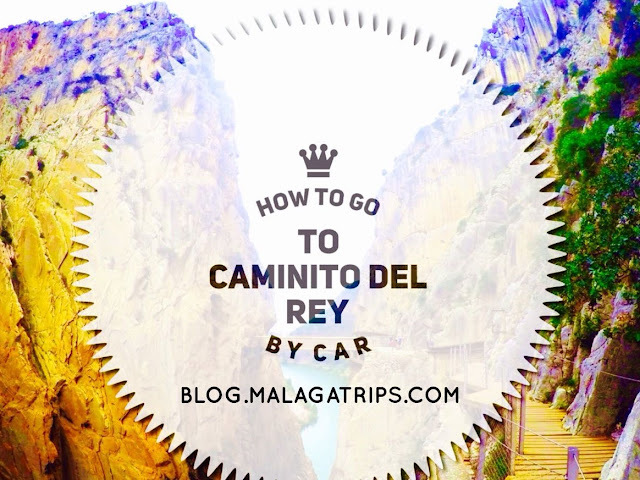 You can visit the best museums cheaper than usually with your Ticket Malaga Experience or Best Museums Ticket! You haven´t heard about them...? 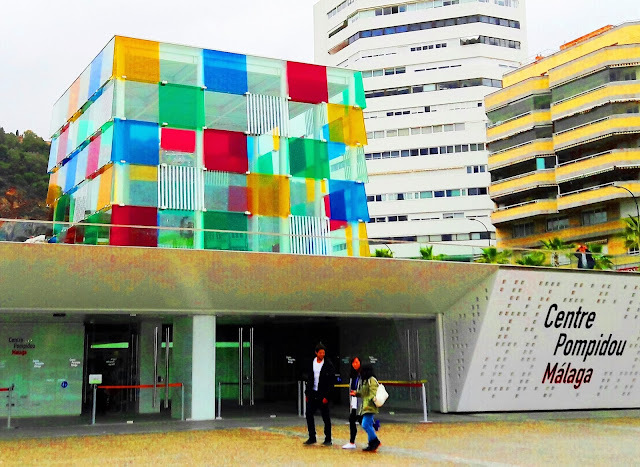 Check your bucket list with this Top 6 Museums in Malaga! It was inaugurated in 1993 and is located in Buenavista Palace (16th century building). 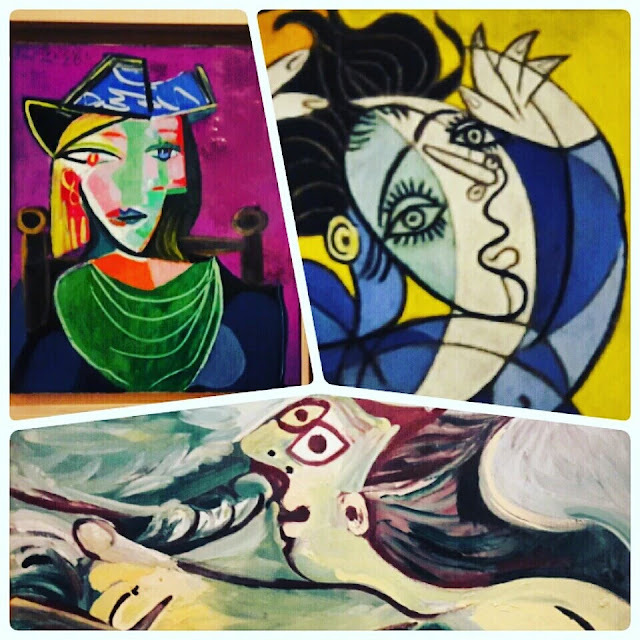 In this museum you will find permanent collection of 233 Picasso works. Pablo Picasso was born on 25th October in 1881 in Malaga, in a house located in Plaza de la Merced, which you can visit as well, "Picasso Foundation". Christine Ruiz-Picasso, the widow of Paul Ruiz-Picasso, the artist's eldest son, resumed contacts with Malaga in 1992, and the museum was opened finally in 2003. Inaugurated in March 2011 and located in a 16th century mansion in the heart of the city, this museum has a permanent collection of 250 works, encompassing grand masters from the 13th to 17 th centuries up to the early 20th century artists. You will enjoy a journey from Romanticism and Costumbrismo through Naturalism and the Avant-garde. This museum opened in March 2015, located in The Cube, Muelle Uno. It´s a collaborative agreement of 5 years with Pompidou of France. You will find the permanent collection, "The Collection" wonderful works through 20th and 21th century art, like Francis Bacon, Picasso, Frida Kahlo, Marc Chagall and Fernand Léger among many others. There are temporary exhibitions as well. Usually the price is 9 euros and Sunday afternoons is free. This museum is located in the historical tobacco factory building. 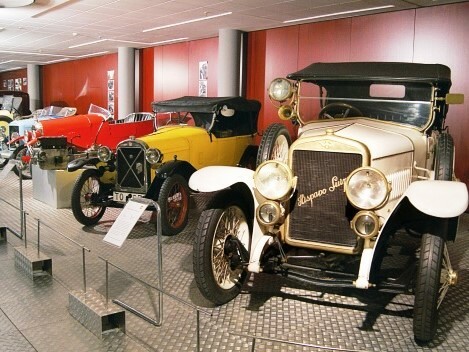 If you love cars, this museum offers you a collection of over ninety exclusive models including Jaguar, Aston Martin, Rolls Royce and Porshe, among others. They illustrate the evolution of automobile design through ten themed rooms and over 300 original hats 20-50 years by grat designers suh as Dior, Chanel and Balenciaga, really interesting. This museum was inaugurated in March 2015, and also was the fruit of a collaborative agreement of 10 years. It is located in the Old Royal Tobacco Factory (a 1920´s building). Two exhibition per year are planned from the endless collection of the State Russian Museum of St Petersburg. Nowdays, the collection is about the four seasons in russian art. It opened in 2003. It used to be a wholesale market, due to the location near the port. Today, you will find a permanent collection and different temporary exhibitions for free. CAC Málaga’s permanent collection is a journey through the different artistic movements and trends that characterise the 20th century. particularly from the 1950s to the present, including pieces by such internationally renowned artists as Louise Bourgeois, Art & Language, Olafur Eliasson, Thomas Hirschhorn, Damian Hirst, Julian Opie, Thomas Ruff and Thomas Struth. 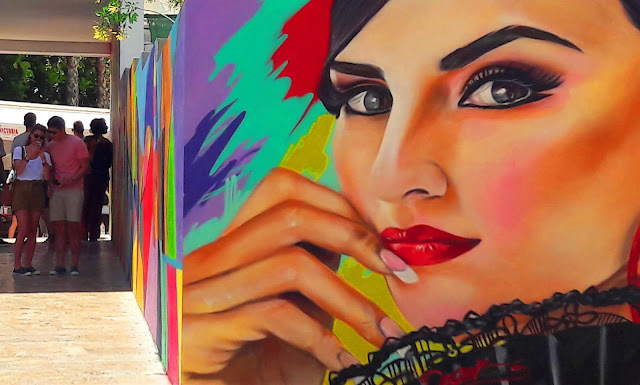 Similarly, special attention is given to Spanish art since the 1980s, including works by local artists who have helped to spread Andalusian art. 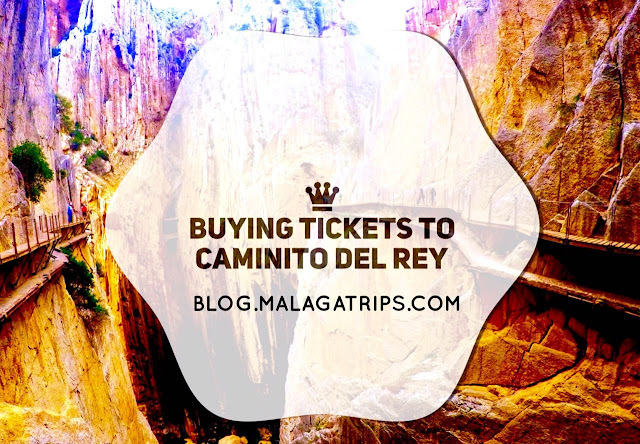 Malaga has more Museums than any other city in Andalucia so you can buy your special tickets with us and you will realize that you save money with the special ticket! It´s really worth it! 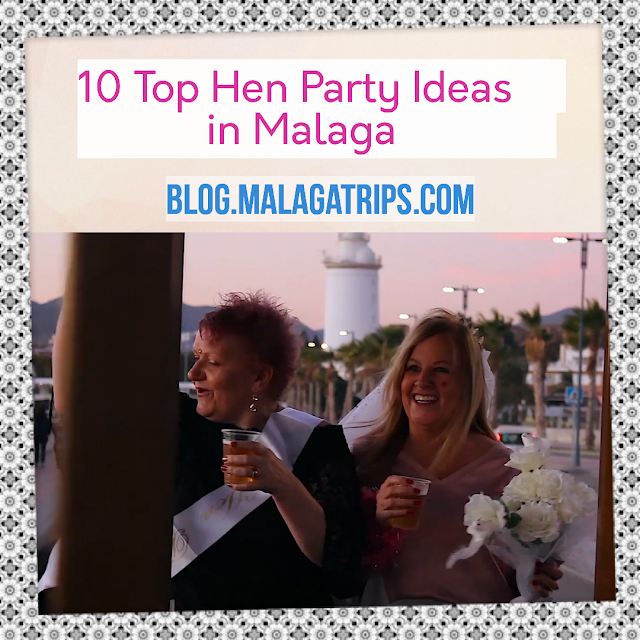 Have fun and visit http://www.malagatrips.com/ form more tours and day trips!